I love keeping limes and lemons around to add to my ice water in the summer. Adding a little flavor to your water is a great way to encourage water intake! Here are a few natural ingredient ideas that will flavor your water without adding sugar or artificial sweetener. 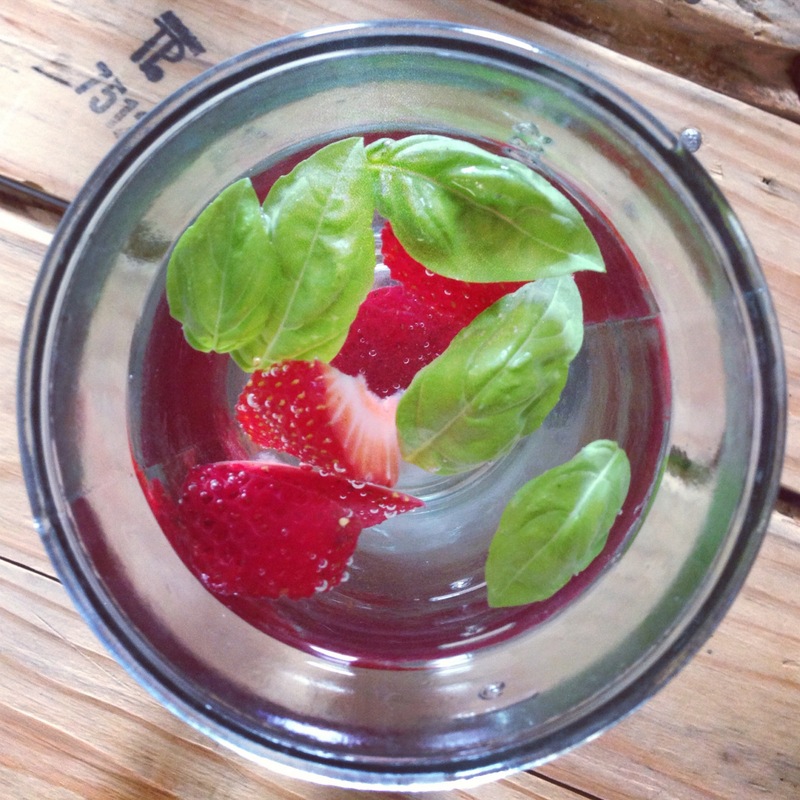 Strawberry Basil // I know that basil may sound like a strange thing to add to drinking water, but it really adds a fresh flavor that goes perfectly with strawberries! 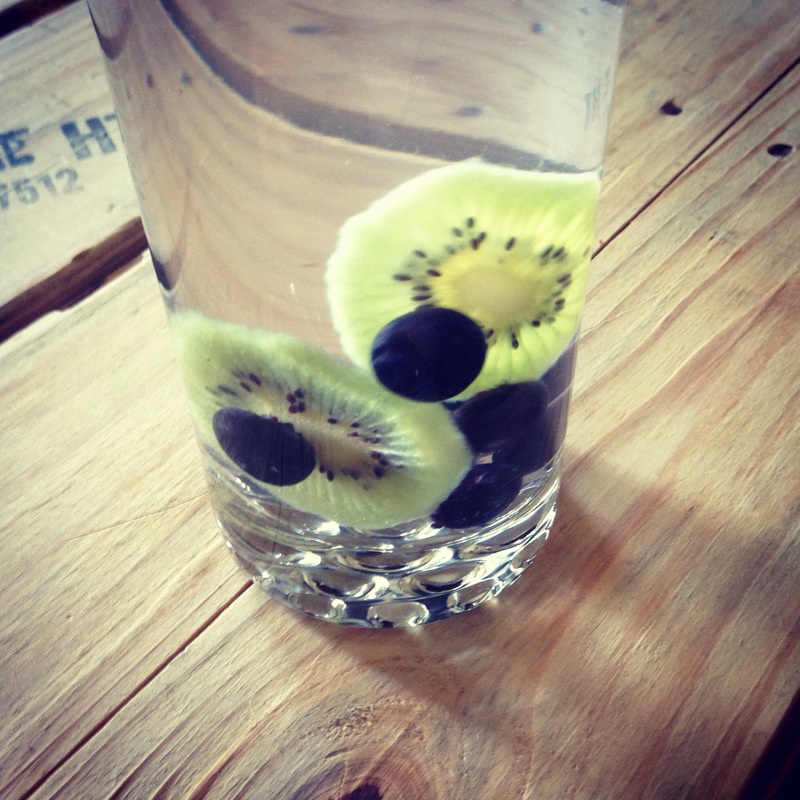 Blueberry Kiwi // Adding frozen blueberries to your water is a great way to keep it cold and refreshing! Kiwi also adds a yummy flavor. 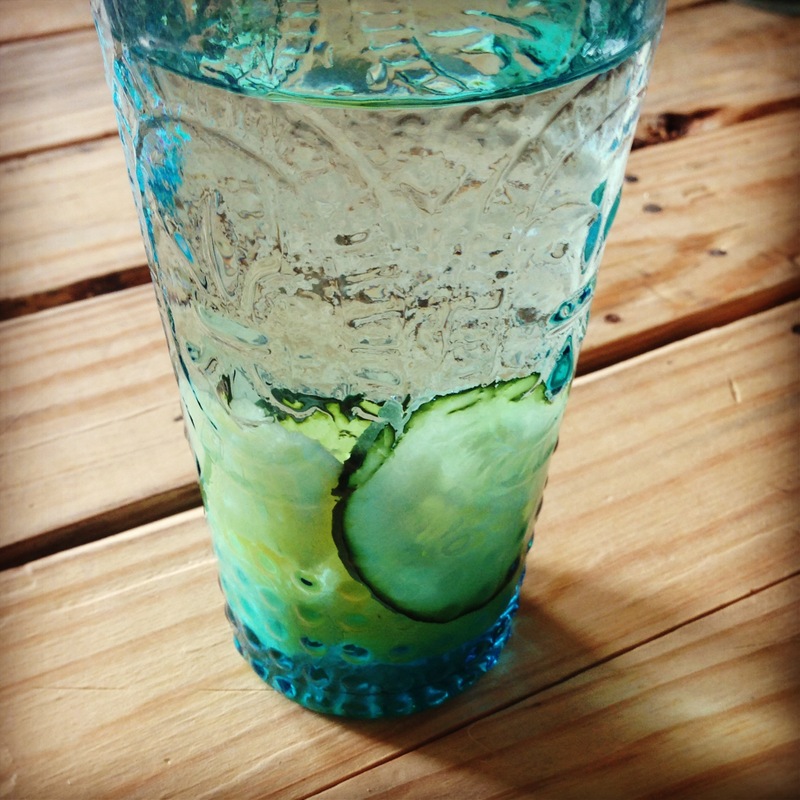 Cucumber Pineapple // I love adding thin slices of cucumber to my water, it’s just so refreshing! Pineapple adds a sweet, tropical flavor. Flavor infused water is a great way to rehydrate while at the pool or post workout. What flavors do you like to add to your water? I love flavored water. Since I have so much fresh mint growing, I do thin slices of lime and mint leaves. Really fresh and tasty! That sounds like a refreshing combination! Orange is a citrus that I hadn’t even thought of using, sounds good! fantastic! I’ve included fruit-infused water in two of my blog posts, but they were in no way as gorgeous as yours. Loving your flavor combinations. Hi, I'm Shae! I'm all about drinking coffee, reading good books, and home accessorizing. If you like recipes and DIY tutorials, I hope that you'll take a look around and find some inspiration to be creative!